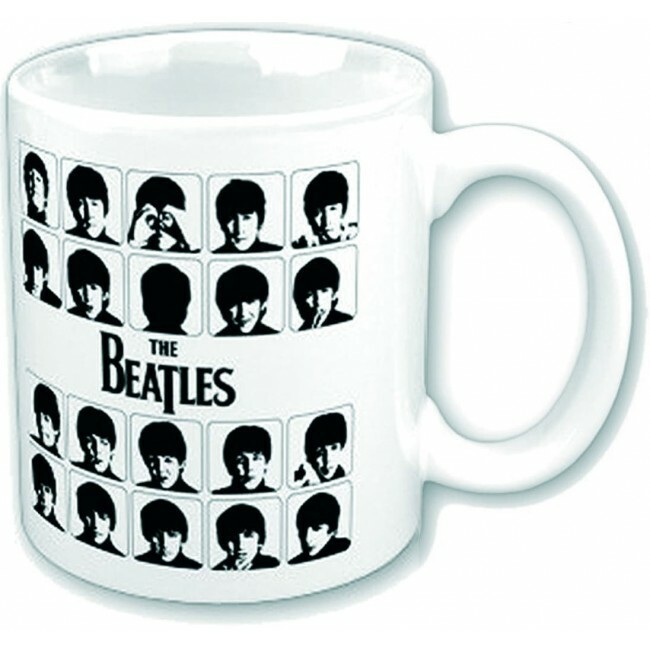 The Beatles 12 oz. 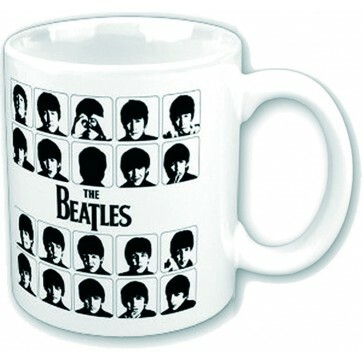 ceramic mug withA Hard Day's Night album art. Packaged in a decorative gift box.